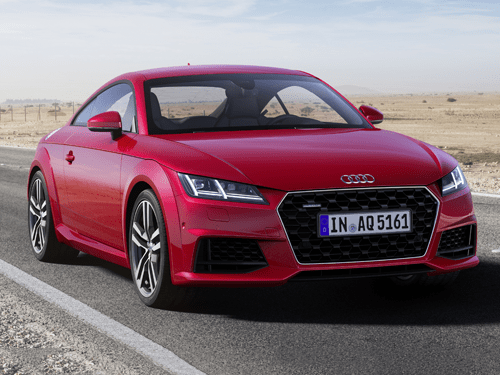 The third generation Audi TT has been revealed, with a raft of upgrades and styling changes since its last refresh in 2014. The latest facelift has been revealed 20 years since the original TT was announced, with several unique changes. These upgrades include a more generous standard equipment list, a sportier exterior style and a new line up of engines to choose from. 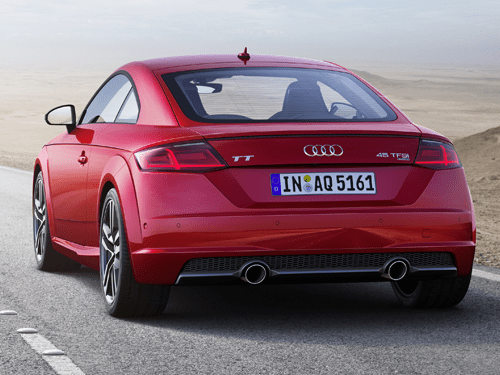 The new Audi TT will be available to lease later this year. Both the Audi TT coupe and Roadster convertible benefit from several tweaks to the exterior style. This include a new single-frame chrome grille, more prominent side air intakes, and an elegant line the spans the profile of the body. LED matrix headlights are available as a cost option, alongside OLED rear lights. 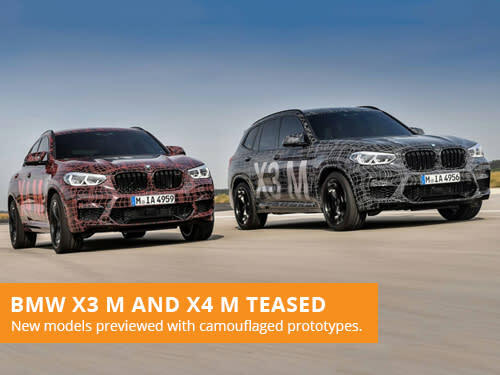 Fresh customisation options include several new alloy wheel designs and three new paint colours. 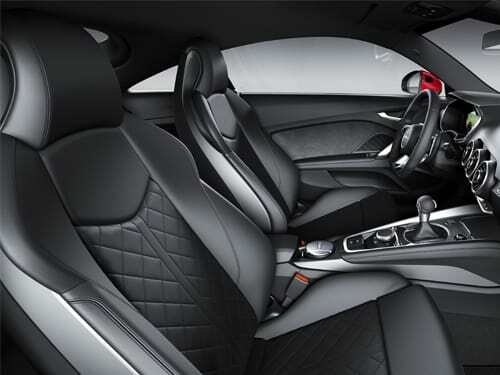 With more generous standard equipment lists than ever before, the interior feels more advanced than the existing model. The new TT will include the Audi virtual cockpit, Audi drive select dynamic handling, heated door mirrors, light and rain sensors, illuminated USB ports and Bluetooth connectivity. Options include a sport display which offers torque and G-force information that will display on the Audi virtual cockpit system. A selection of petrol engines will be available at launch, though these are the only options with no diesel powertrains being offered. All the petrol are based on the same turbocharged 2.0-litre engine, with several configurations to choose from. This includes a 40 TFSI that outputs 194 horsepower, a 45 TFSI and TFSI Quattro producing 241 horsepower and a top of the line TTS resulting in 302 horsepower. The 40 TFSI and 45 TFSI are front-wheel drive and can be paired with a seven-speed S Tronic automatic gearbox or a six-speed manual transmission. 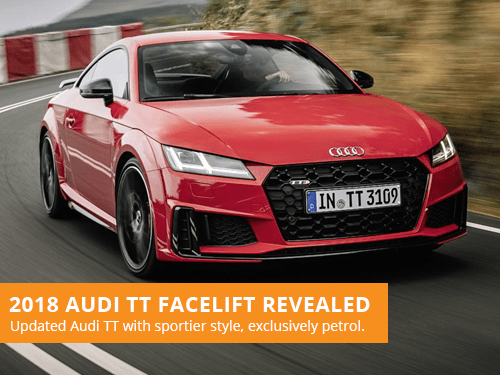 The 45 TFSI Quattro is exclusively paired with an S Tronic transmission, whilst the TTS utilises Quattro all-wheel drive and a seven-speed S Tronic gearbox as standard. The new Audi TT will be available to lease later this year. If you are looking to lease a Audi, take a look at our offers. With over 36 years of leasing experience, we are one of the most established brokers in the industry. Our leasing consultants focus on providing great customer service over our own profits, with a flexible and consultative approach to vehicle leasing. 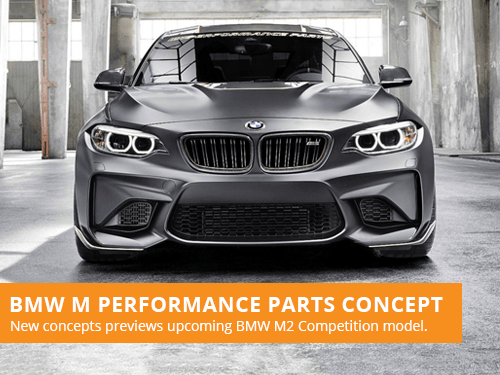 BMW have revealed a new M Performance Parts Concept at this years Goodwood Festival of Speed, previewing a future M2 Competition model.